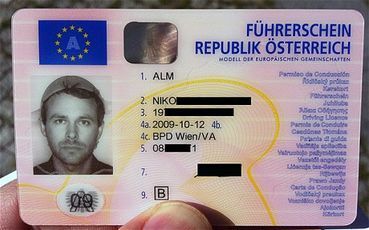 Austrian drivers license holders are only allowed to wear head coverings in official pictures for religious reasons. The term was coined from “pasta” and “Rastafarian” — a Jamaican sect. 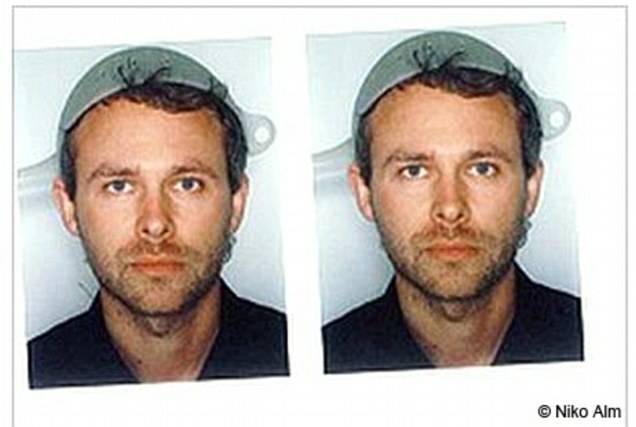 Alm filed an official petition with the government to allow him to wear his own kind of “religious headgear” in his license photo: a spaghetti strainer. His three-year appeal including having to agree to a mental exam to determine whether he was competent enough to be driving on public roads.